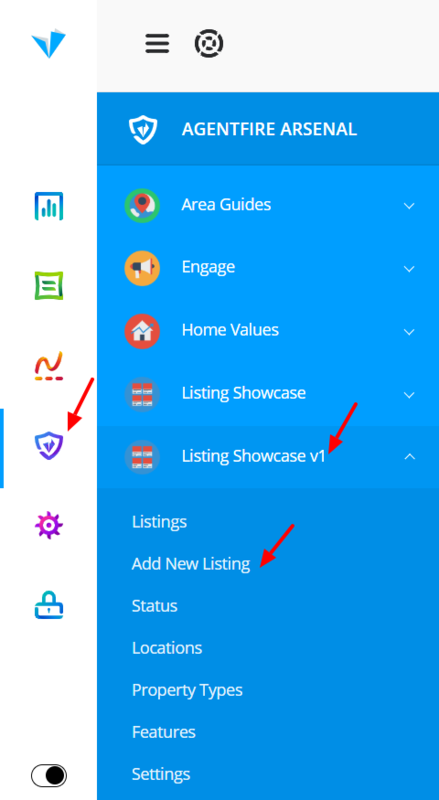 With the updated Listings plugin, you can now manually add your listings to showcase featured properties and your sold portfolio. 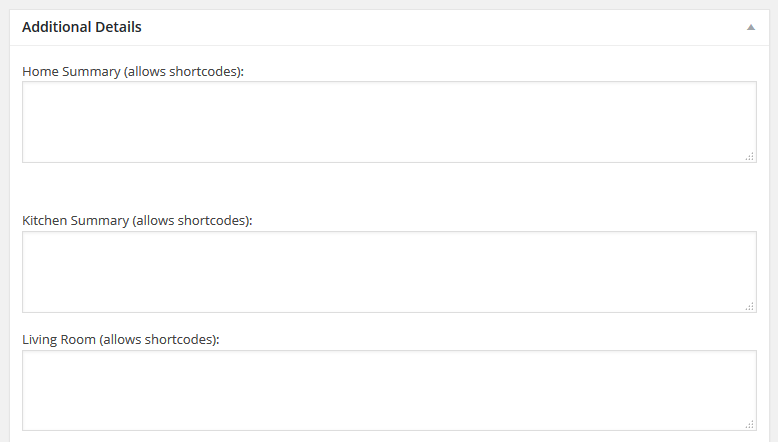 * Map Embed Code - Check out this article for more information. 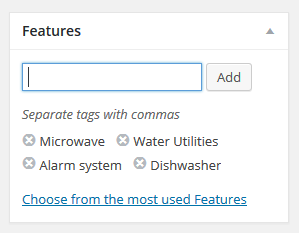 For more information on adding multiple photos or an image gallery, just check out the "Creating and Editing Image Galleries" video tutorial found on your website dashboard. 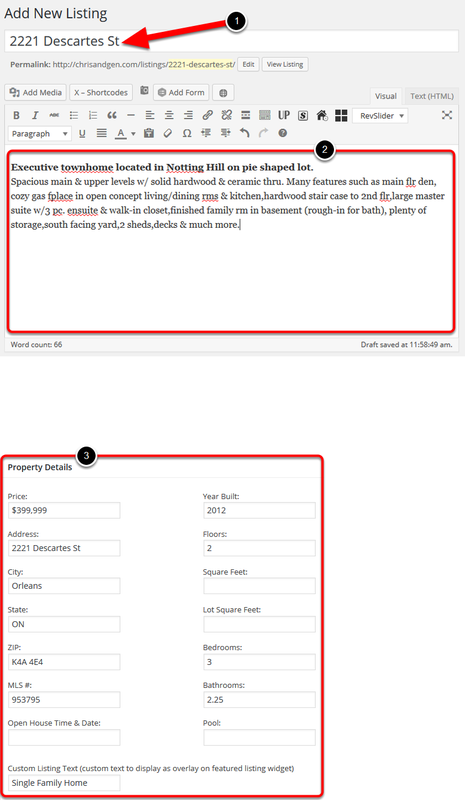 Add any additional details of the property in this section. Set the image to be used as the primary listing photo as well as in the main Listings page. 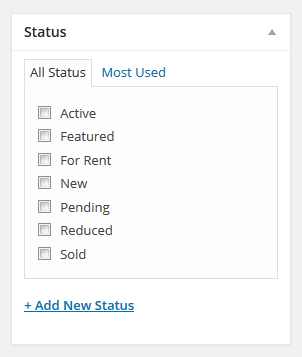 Check the appropriate box or you can "Add New Status" if none of the choices meet your criteria. 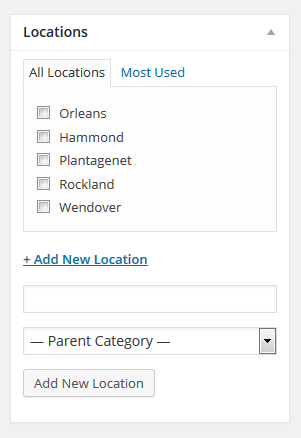 Check the appropriate box or you can "Add New Location" if the listing is not located in any of choices. 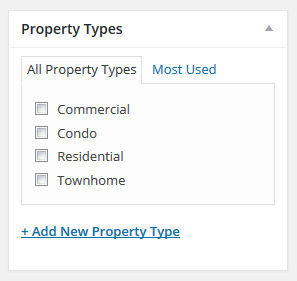 Check the appropriate box or you can "Add New Property Type" if the listing doesn't fall under any of the choices. You can state any distinctive or general features of the property here. Once satisfied all appropriate fields/details have been filled out, just Publish the listing to have it up and running on the site.